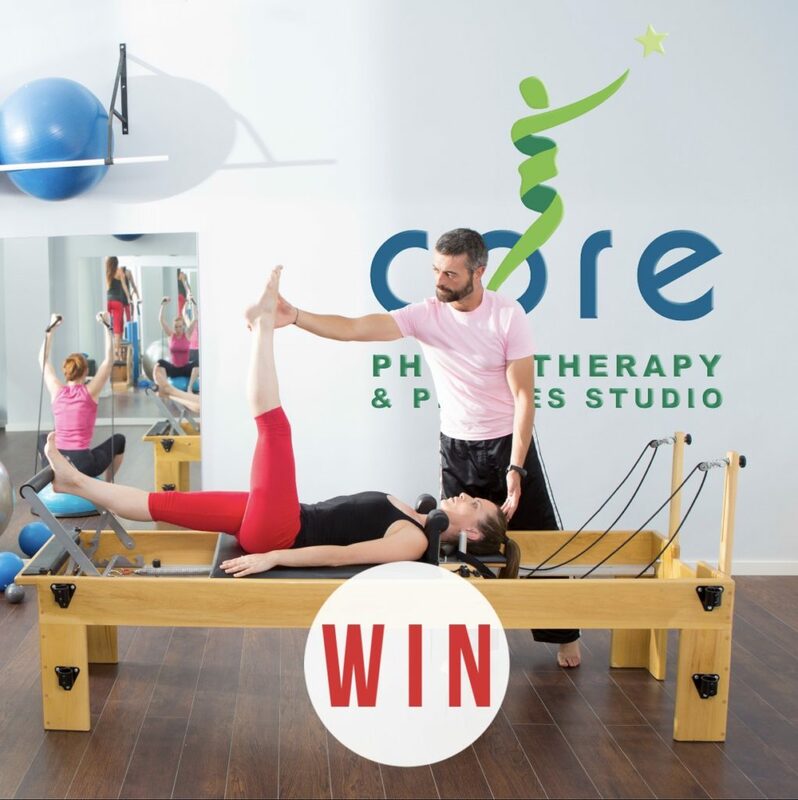 WIN ONE INITIAL ASSESSMENT, 4 ONE ON ONE PHYSIO SESSIONS, A PAIR OF PILATES SOCKS AND 5 GROUP SESSIONS AT CORE PHYSIO! 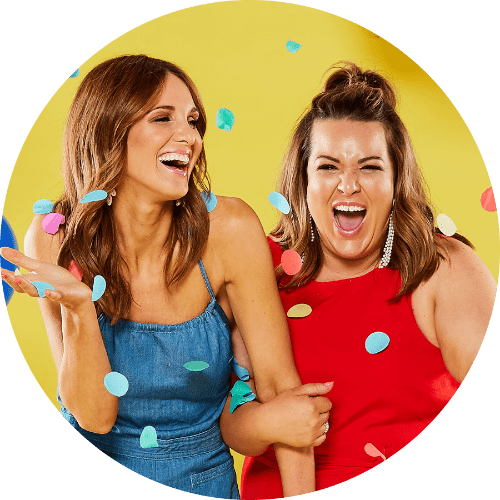 WIN one initial assessment, 4 one on one physio sessions, a pair of pilates socks and 5 group classes per person at @corephysio for you and your bestie. Valued at $1,000! To enter, jump onto our Instagram, TAG a friend you’d like to share this AMAZING prize with and LIKE @corephysiosa and @_adelady to be in the running. You can also enter via our Facebook, by letting us know who you would take and you should check out @corephysiosa and show them some love. Photo (above) will be posted on Adelady Instagram and Adelady Facebook Monday February 13, 2017 and (one) winner announced on either Adelady Instagram or Adelady Facebook, Wednesday February 15, 2017. Next PostWhat's so good about Swedish Tarts?